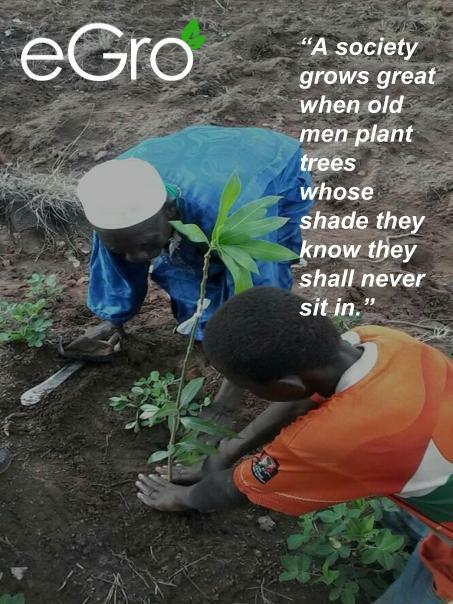 The farmers in Northern Ghana who are working with eGro have already planted a 1020 trees in the season of 2017 and now again in the rain season of 2018 between May-September another 1000. This is your chance to engage and own one of more of those trees as a sponsor. The money is for growing them from seed in a nursery and to make sure we can get them into the fields and plant even more in the future. The survival rate was approx. 25% in 2017, and there are still170 trees left from 2017 left, without a sponsor. You are transferring money via the founder of eGro, Jacob Vahr Svenningsen. The tree is being purchased in Ghana, your purchase is made with eGro Ghana Ltd.
You will receive a receipt via email if you insert you email in the MobilPay message. 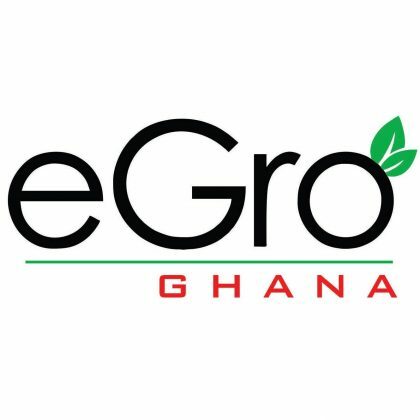 You are transferring money via the founder of eGro, the tree is being purchased in Ghana, your purchase is made with eGro Ghana Ltd.
You will receive a receipt via email if you insert you email in the bank transfer as a message.